Why are verses missing in some Bible translations? Obviously, there’s a lot more to it than that. A LOT. It’s a process that involves scholars (who have dedicated their lives to studying ancient Greek and Hebrew documents) poring over countless ancient manuscripts to help us hear and read and know what the biblical authors had in mind. You completely missed the point of this post. We don’t have ANY of the documents that inspired writers penned. NONE. We have copies of copies of copies, and there are inevitably human errors in those copies. When “new” manuscripts are discovered, they sometimes shed light on old mistakes, and scholars “UPDATE BIBLE TRANSLATIONS TO MAKE THEM AS CLOSE TO THE ORIGINAL TEXT AS THEY CAN” (see last paragraph, above). Hi, Marsha. Thanks for your comment. I agree with you in that I’d rather read the original words of Jesus, Paul, Peter, and David than the Bible texts we have now. Unfortunately, I’m completely incapable of doing so. Those original texts are long gone (the physical manuscripts, that is), but even if they were available, I’d still need to learn to read Hebrew, Aramaic, and Greek. That’s where the translations come in. 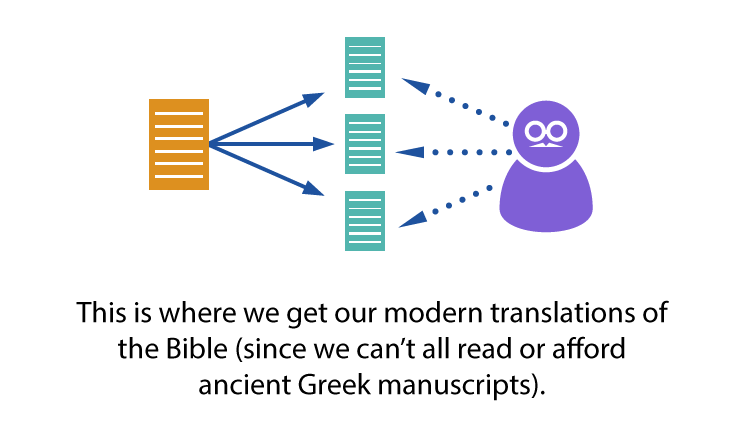 Translators look at what manuscripts (copies of copies of copies) we have today and try to discern which ones are closest to what would have been the original wording. Every once in a while, the translators will say, “Wait a minute—this verse isn’t in the most reliable documents. How’d that get in there?” They take those words, phrases, and verses out of the main text body, but usually give you a footnote explaining why. These folks aren’t trying to rewrite the Bible: they’re actually trying to help us know which material was most likely written in the original documents, and which material may have been added later. It’s a bit frustrating, isn’t it? We don’t like having to rely on someone else to interpret the Bible for us. But here’s something that is comforting to me: Jesus used a human translation of the Scriptures, too. He preached in synagogues from scrolls copied from the Septuagint (essentially the Hebrew Bible translated into Greek). He read from Scriptures that mortal men had translated! While I have no doubt that Jesus was at least conversant in Greek (more likely fluent in my own opinion), he did not read Greek in the synagogues. Torah scrolls in synagogues were (and still are) in Hebrew; especially so in ancient Palestine, where Hebrew was a colloquial language as well as the primary teaching language of the rabbis (even where they used Aramaic, parables were taught and recorded exclusively in Hebrew). Paul, however, did quote the Septuagint quite often in his letters. Really appreciate you catching me on this! I’ve edited my original comment. Really appreciate you catching me on this! I’ve changed my original comment. I will say, I prefer the archaic English verb tenses, especially with the distinction between “thou” and “ye”. Until Modern English translations start using “y’all” to differentiate between singular and plural in the second person, I will stick with my American Standard Version. ASV: now that’s real talk! If I could get to know one translation better, it’d be the ASV. Haha I do it too, though I don’t take Greek. Since “you” can mean “thou” and “ye”, “y’all” is best used for “ye”. It’s easier for people to understand you/y’all than it is to teach them thou/ye. I dunno. Might want to translate it “yous guys” in copies distributed above the Mason-Dixon line. Hahaha true. Just imagine, every geographical region of the English-speaking world receiving its own paraphrase. the word on the street will have nothing on the MDV (Mason-Dixon Version). I love this infographic, this is great information for apologists when answering cult accusations about the inaccuracies of the bible (and touting the joys of their own version) I know too many people who really think that the bible can’t be trusted because (as they really believe) our English language versions were translated from another language such as German, which was translated from another language such as Latin, which was translated from another language, such as Greek, which was translated from another language such as Aramaic. Personally I use two versions – the NASB for studying, and the NIV for the joy of reading. I love that combo! I use NASB for study (sometimes flipping to the Lexham English Bible), too. Appreciate the illustration Mr. Jeffrey. Thank you for this. I now personally uses ESV after i’ve finished NIV (’87 version) simply because of its carefully weighed direct translation from the original aramaic, hebrew and greek. 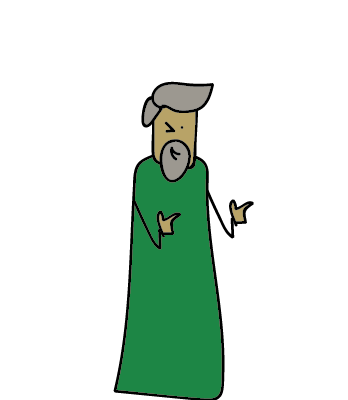 Plus let’s not forget the story of William Tyndale, our Bible comes from God and was written by the blood of a martyr. 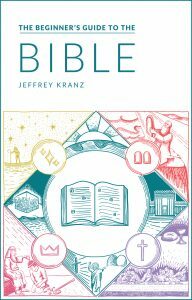 Although I have always enjoyed your infograms as a visual thinker and Bible scholar, I have to disagree here on the truth of textual criticism. It is not okay for publishers to change the Word of God, particularly when they are self-confessed non-believers, and do not put any stock in the infallibility of the Word of God. In one egregious example, Gerhardt Kittle wrote the Theological Dictionary of the New Testament, which was widely used as the basis of the modern translations, and he died living out his sentence in prison as a Nazi war criminal. Similarly, other scholars that many people, even Christians, rely on for their interpretation and information are skeptics, such as Bart Erhman, author of Misquoting Jesus. Your argument that the people at the heart of translations are God-fearing men and women, doing their best to get God’s undiluted word to the population at large is a flawed one. In 1881, the King of England gave permission to update difficult English words in the KJV. Westcott and Hort conspired to use this opportunity to create a new English Bible based on two of the three “best texts”. One of the men on this committee, Dean Burgon, has been working to reveal this duplicity since then, and until his death. Bible scholars largely ignored him and continued to cast aspersions on King James only scholars. One place of important dissent is Psalms 12: 6-7. The KJV reads 6 The words of the Lord are pure words: as silver tried in a furnace of earth, purified seven times. The NIV has changed the second verse’s “thou shalt preserve them” (meaning, the words of the Lord) into “protect us from the wicked”. This change is consistent with the Douay Rheims text, the understood Catholic cornerstone. Another place to look if you are interested in seeing the most outrageous changes would be to search any modern translation for the name Lucifer. To my knowledge, not a single modern Bible translation is based on the received text that we have trusted for 400+ years. The KJV was exonerated in 1948 with the discovery of the dead sea scrolls, which contained a near-perfect translation of the entire book of Isaiah. Nothing new discovered since or before has thrown doubt on the veracity of the King James. My email is vtwinjimmy@gmail.com if you or anyone would like to speak more on this subject; the purity of translations is one of my passions as a truth-seeker. That is great. Thanks for putting that together. I have passed it along to my Bible study group. Do you have it in a printable pdf formatted for regular 8.5×11 paper? I would love to print it off for them as well. I’m sure they didn’t _pour_ over the documents – otherwise they would be damaged! Their intense analysis would mean they spent time _poring_ over them! Thanks for this clear summary, btw. I think you missed out on the difference between the Alexandrian texts which were used for all modern day translations – if my belief is correct – whereas it was the Received text that was used for older translations like the Authorised King James and the Geneva. This accounts for the vast number of missing verses and words from the NIV and its likes and the AKJV. And many of them are indeed very shocking, like Acts 8:37: “And Philip said, If thou believest with all thine heart, thou mayest. And he answered and said, I believe that Jesus Christ is the Son of God.” – missing or watered down in most versions!